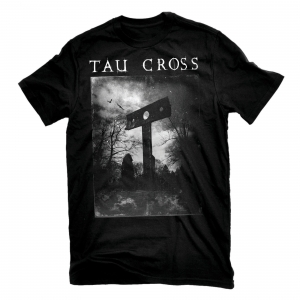 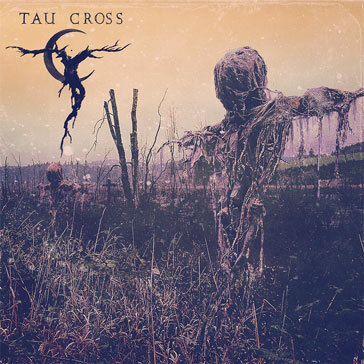 TAU CROSS is a punk/metal supergroup of the highest order. 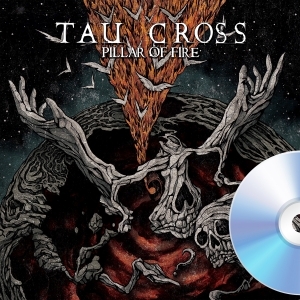 Fronted by Rob "The Baron" Miller, vocalist and bassist of the hugely influential UK metallic-punk band Amebix, and rounded out by a band that features Away from Voivod on drums as well as members of cult crust outfit Misery, TAU CROSS is the natural evolution of Miller's work in Amebix. 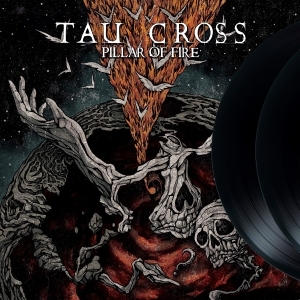 Tribal rhythms, searing guitars and Miller's huge booming voice all set to an apocalyptic atmosphere to create an instant classic that will satisfy the crustiest punks and the blackest metallers.